Okay, I must admit I’m a sucker for cute packaging when I’m buying makeup. In the past I have used and loved Doll Lashes mascara from Lancome. 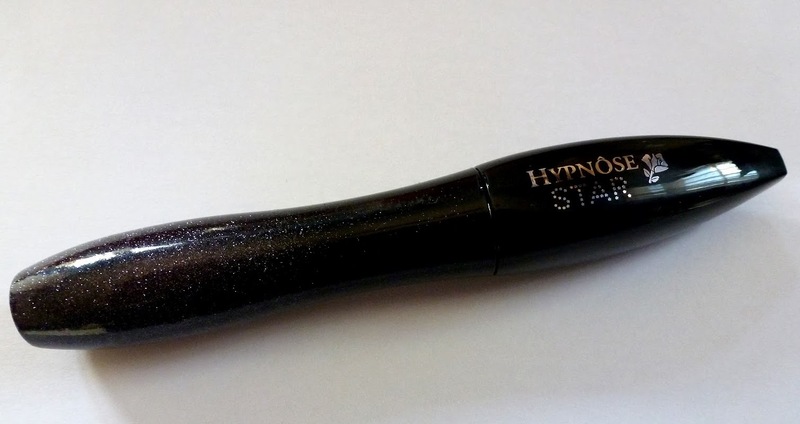 When I went to go repurchase this mascara I ended up getting Hypnose Star, I just liked the sparkly “ombre” tube more than the doll lashes. So silly, I know. I would say I’m kind of a mascara fiend, and at this point in my endless quest for the perfect mascara, this is the closest I’ve come. I’ve used super pricy to the super cheap and everything in between and this is great. You can go dramatic or just use one coat for a more natural look. Try with a slim cat eye liner and a couple individual lashes and it’s gorgeous. Overall it gives you volume, length and thickness, separation with a few coats. It can be simple or dramatic.